1) Attend one training every 3 years from the date of the last training you completed (Attend 101 first, then 201, etc.). 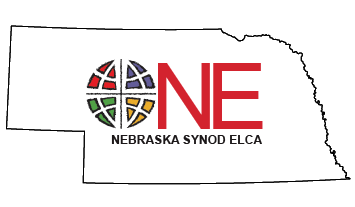 If you previously submitted an alternate training (see #7 below), going forward, please register for the Nebraska Synod’s 101 version beginning in 2019. 2) We will note leaders’ attendance and will encourage congregations and call committees to be attentive to their Rostered Ministers’ and PMAs’ participation. 3) Cost is $40 (Materials through the FaithTrust Institute and lunch are included). Financial assistance is available upon request. 4) There are no refunds. If the event is cancelled due to weather, or you are unable to attend, the cost of registration will be applied to the next training you are able to attend. 5) Register online at one of the links below. 6) Registration deadlines are 7 days prior to the event. 7) If you’ve had healthy boundaries training in the last three years outside the Nebraska Synod, and would like it considered for credit/recognition, contact Rev. Megan Morrow, megan@nebraskasynod.org. 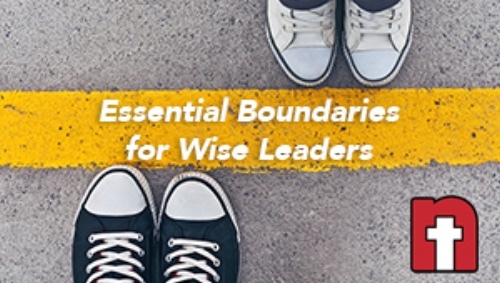 Training attendance must be documented through printed verification of registration and a certificate of completion sent to Essential Boundaries for Wise Leaders, Nebraska Synod ELCA, 6757 Newport, Suite 200, Omaha, NE 68152. You may opt for an alternative to “Essential Boundaries 101” once, but then are asked to take the Nebraska Synod 101. 8) Participants may be up to 30 minutes late or leave no more than 30 minutes early in order to receive credit for the training.